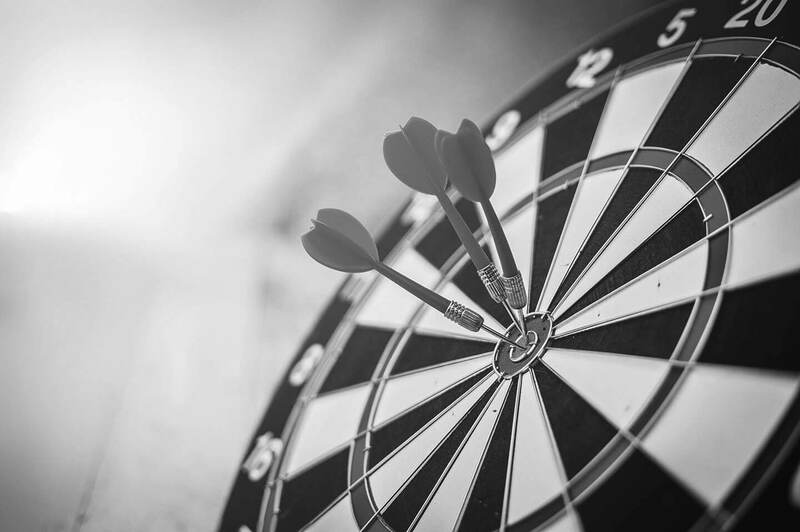 We compared leading electronic dart board brands on key metrics of build quality, playability, display quality, ease of use, features, and reviews. In the end, the Arachnid Cricket Pro 800 proved to be the best of the bunch. The display is huge and it keeps all the stats you’ll need to play like a pro. 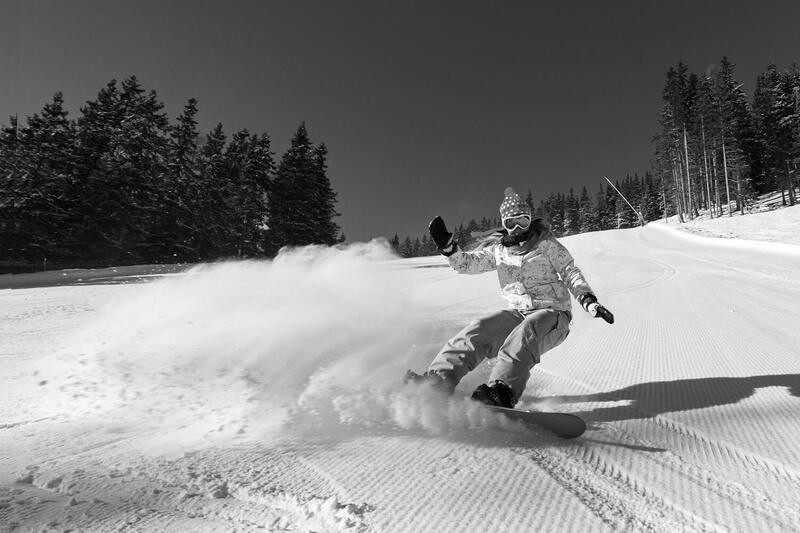 While more expensive than its competition, you know the old adage: you get what you pay for. So you’ve decided to buy a dartboard. You want an electronic dartboard that can keep the score of all players. An electronic dartboard is also safer because it uses soft tip darts. You can almost put it on the wall above the flat-screen TV if you are brave enough. How cool is it to be able to watch a movie and throw darts at the same time? The electronic dartboard is simply more sophisticated than the traditional bristle dartboard. But which electronic dartboard should you get? There are so many of them. Arachnid is the top name in electronic dartboards. Are there other brands worth considering? 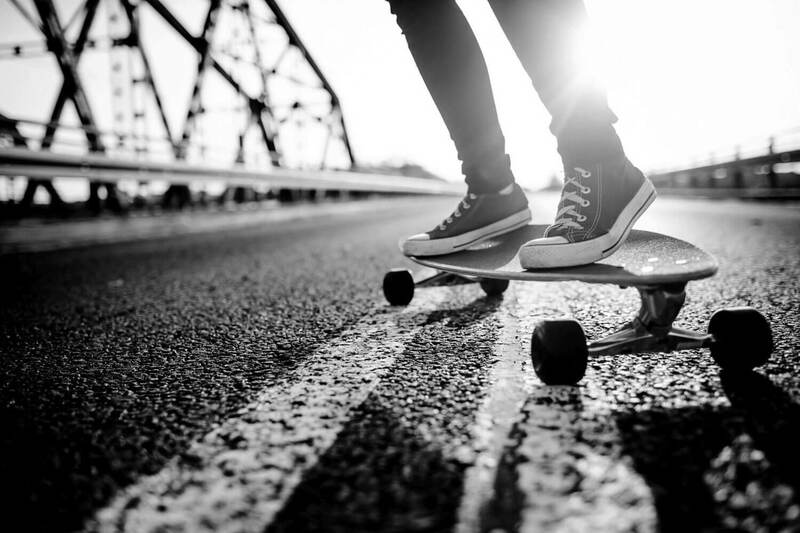 The first things you should consider are build quality and features. High build quality will ensure long-term durability. The build and design should prevent bounce-outs and has to be sensitive enough to register a score every time. Features are always important when it comes to electronics. How big is the LED display? 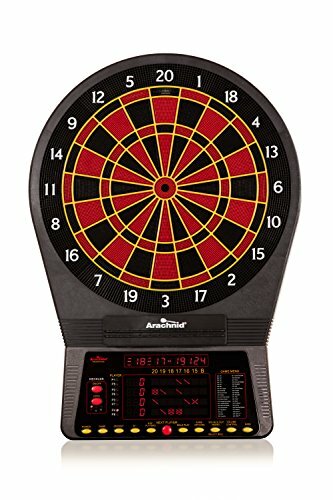 How many pre-programmed dart games? Electronic dartboards that are worth considering are of regulation or tournament size. It’s like nobody wants to play tennis where the net is too high or too low. Finally, the price has to be taken into consideration. You should expect to get your money’s worth. If you pay top price for an Arachnid electronic dartboard, which everybody says is the best, is it really worth it? Let’s find out. 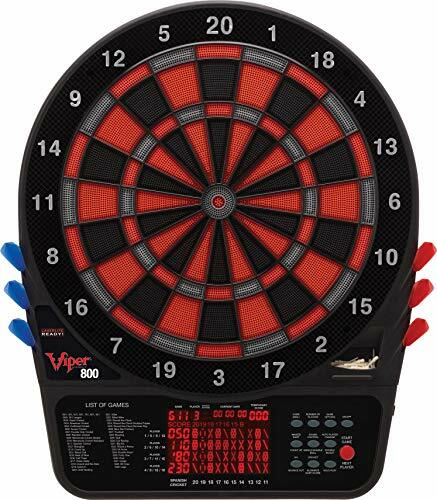 The Viper 800 is a regulation-sized electronic dartboard. The build quality is top notch, including tournament-grade thermal resin segments. The ultra-thin spider design allows fine groupings of plastic slots that accept darts. This makes the Viper 800 very sensitive and minimizes bounce-outs. It is a solidly built dartboard that weighs 14 pounds. This electronic dartboard runs on electricity so you don’t ever have to run out of batteries. Included accessories are two sets of dart (6 total) with spare tips, mounting hardware, power supply, and owner’s manual. Besides build quality, the Viper 800 is packed with features that rival more expensive electronic dartboards. Its LED display can keep track of the scores of 16 players! Only the scores of 4 players are displayed at a time and there is a top line that displays the type of game, number of players, and the current turn’s scoring statistics. There are 57 preprogrammed games with 307 variations. These include the popular Minnesota and Spanish cricket games. Learn to play all dart games and it’d be mad fun to teach other people how to play in bars that have dartboards. The list of games is displayed right on the bottom left of the dartboard, so you won’t have to dig into the owner’s manual. As a matter of facts, the buttons on the user interface are so intuitive that you might not even have to read the manual. There are also holsters on the dartboard to hold darts and spare tips when you’re done playing. We are tremendously impressed by the Viper 800. It comes with a one year factory warranty. To be honest, we were told that all electronic dartboards that sold for less than $100 were junk. Well, we are investigators by nature so we set out to prove it wrong (or right). What we came up with is the Hathaway Magnum electronic dartboard. This economical electronic dartboard sacrifice features but not build quality and playability. This dartboard is sensitive and the concave segment holes do a good job of preventing bounce-outs. The LED display is small so it only shows one player’s statistics at a time. However, the company did not neglect to tell us what numbers are in or out when playing cricket games. It can keep scores for up to 8 players. There are 20 preprogrammed games with 90 variations. The Hathaway Magnum is as portable as you’ll find in a well-built electronic dartboard. It weighs only 7 pounds. Guitar players are known to keep a smaller guitar for traveling. You can totally travel with the Hathaway Magnum dartboard. Just saying – not that we recommend traveling with a dartboard. It can run on either batteries or electricity so you can even play outdoors! No discussion of electronic dartboard is complete without Arachnid. We did our best to find other brands that can match or even outperform Arachnid but to no avail. In the end, we fell in love with the Arachnid Cricket Pro 800. It is absolutely the best electronic dartboard on the market. The Cricket Pro 800 is regulation-sized. It is made of tournament-grade parts through and through. Arachnid’s proprietary NylonTough segments and Micro-Thin dividers are the best of the best. This electronic dartboard hardly ever failed to register scores and we sometimes played whole games without a single bounce-out. The LED display is huge. There are only 4 lines plus a top line that shows current status, but they are so big that you can see them from far away. There are 39 preprogrammed games which include 7 cricket games. It can keep track of scores for up to 8 players. All buttons are intuitively named and laid out in a way that makes sense. This awesome electronic dartboard is also the easiest to use. 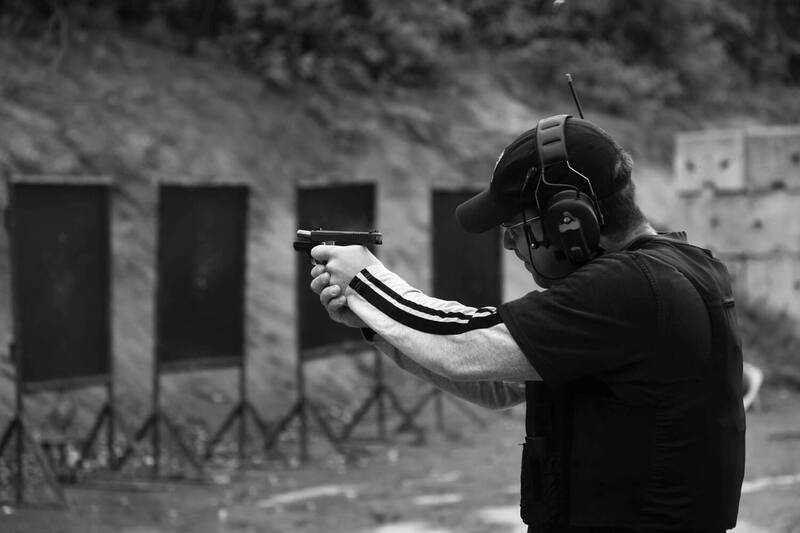 You will either love or hate the heckler feature. There are 3 levels of heckling that will shout out at you after a play. Some people think it’s cruel but others think it’s as smart as a wisecracking actor in a major Hollywood movie. You’ll be the judge. The good thing is you can turn on or off the heckler feature. 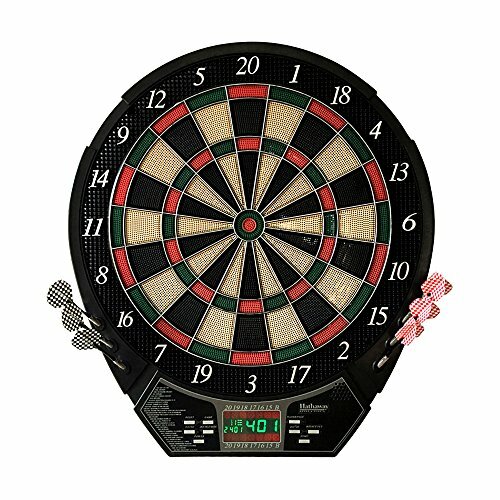 This beautifully built and feature-packed electronic dart board is not too heavy for its size. It weighs 11 pounds and comes with a one year factory warranty. Arachnid is the top manufacturer of electronic dartboards for a straightforward reason. It makes the best! We have searched high and low and we can honestly say that the Arachnid Cricket Pro 800 is the best consumer-grade electronic dartboard available. From the unmatched build quality to its sensitive slot groupings and playability, to the ease of use and the pleasurable large displays, your search comes to a triumphant conclusion here. In addition, some people think that the Arachnid’s vibrant black and red colors in alternation remind them of roulette, and this gambling environment can often subject players to undue pressure. If this is the case we suggest you go with the Viper 800. The Viper 800 is built almost just as well as the Arachnid (not quite but almost). It has even more preprogrammed games and can support up to 16 players or twice as many as the Arachnid. Lastly, we recommend the Hathaway Magnum for those who are truly budget-conscious. The Hathaway Magnum shatter all stereotypes about cheap electronic dartboards. It is also very portable at just 7 pounds. In fact, this is just about the best lightweight electronic dartboard on the market. Despite the low price, it comes with a 180-day warranty. 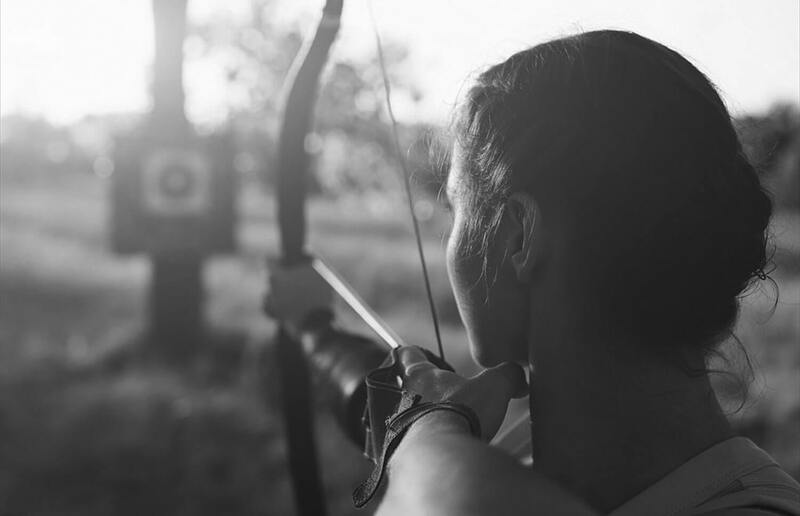 We compared leading electronic dart board brands on key metrics of build quality, playability, display quality, ease of use, features, and reviews. In the end, the Arachnid Cricket Pro 800 proved to be the best of the bunch. The display is huge and it keeps the most useful statistics such as the players’ point average. 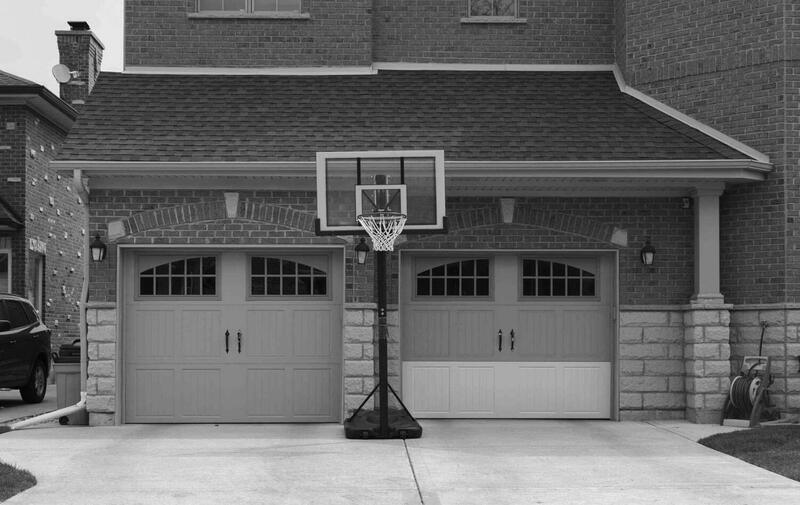 While more expensive than its competition, you know the old adage: you get what you pay for.